Working out in pair can be quite thrilling, but only if both partners are exercise aficionados. If one of the two lacks motivation and does not lean too much towards breaking a sweat, it can become a challenge to motivate them. However, if you’re lacking inspiration on how to move your partner and have them start pumping iron with you, we have a few suggestions that will certainly be of great help. 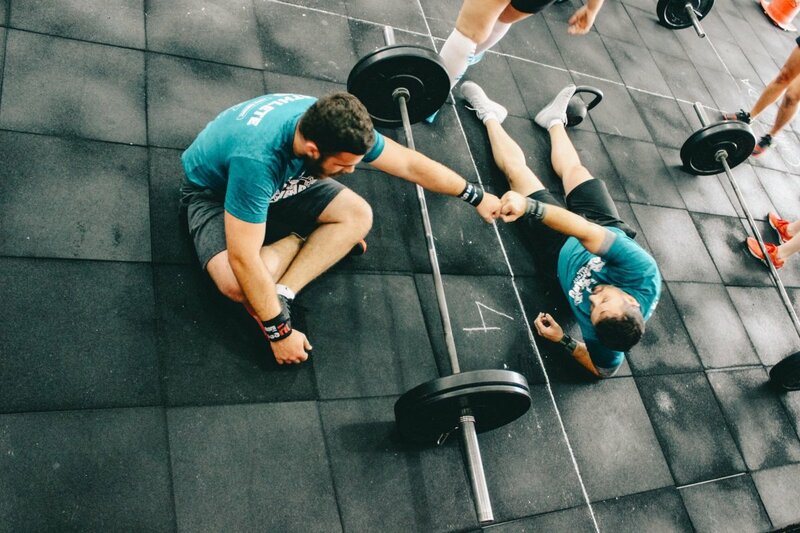 Sometimes all we need is see how good others are performing, and how good they feel after a workout for us to start thinking we should start doing it too. 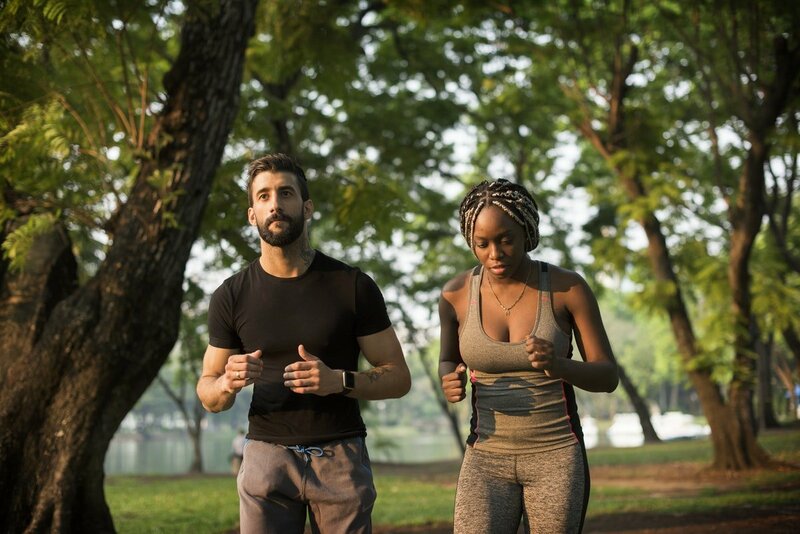 Therefore, if you’re already spending hours at the gym every day, or you like jogging in the morning, you’re setting an incredible example for your partner. If you’re bringing your body to a much better shape and you can fit into clothes that you couldn’t even think about a few years back, then they’ll certainly want to join you on your fitness journey. Working out just for the sake of it may work for some people, but for others, it won’t spark enough motivation, which is why you should think about setting a certain goal. Consider setting a daily goal of both of you running a mile without stopping. If one of you doesn’t make it, the other one can think of the suitable “punishment”. Maybe you’ll have to run an extra mile the other day, or not get to eat sweets for a day longer. After that, you can set a weekly and a monthly goal, and work on them together to see if both of you will reach it. A couple who eats well together, stays together. They say You are what you eat so it’s essential that you develop healthy eating habits in order to feel better while working out and in general. If you have an excess of weight, it’ll be difficult for you to even think about working out, so eating well will help you lose weight which will in return make breaking a sweat a much easier task. If your partner has a sweet tooth, think about starting a healthy meal program and have nutritious specially-made fitness meals delivered to you. Choose your meal plan depending on the goal you want to achieve, whether it’s to lose fat, tone muscles, increase muscle mass or get lean muscle. Positive reinforcement is one of the best strategies to motivating your partner to work out more. Namely, if they reach a daily goal, feel free to treat them with a dinner date or a back rub once you’re done. Alternatively, if they don’t reach a certain goal, they should be the ones doing you several favours. This way, you’ll have a fair game that will definitely make them want to reach their goals and work out more vigorously day after day. To make the exercises as thrilling as possible, think about doing something you’ve never done before. Indoor rock climbing can be a great way to work out and try out something new together. Have you ever taken your partner dancing before? They might really enjoy it, so sign up for a few dance classes and see how it goes. Do both of you enjoy the outdoors? Go hiking one weekend, spend time jogging outside, and find a myriad of other exciting outdoor activities you can do together. Motivating your partner to work out might seem like mission impossible, but with several creative strategies, it will be very possible. All you need to do is put some effort in it, set a good example, think of a few goals you should reach together and once you reward them the first time they reach their goal, they’ll enjoy working out with you.